How often do you buy a cook book, have a good flick through, salivate at the pictures then put it on the bookshelf never to it open again? There are so many cookbooks that I do this with and I have promised myself that I will choose one a year and go through them and make every recipe I like the look of. Then on occasion I buy a cook book that I can’t put down and I try out at least three of the recipes within the first week of purchasing. My latest purchase; 30 Minute Vegan Dinners by Megan Sadd of Carrots and Flowers has seen me make 3 things this week already. Many of her recipes provide a different take on meals already out there and that makes me want to create them. I highly recommend this book, it’s a goodie and the recipes are easy and from the ones I’ve tried very delicious. The recipe I share with you this week is one of those recipes. Many people make a ‘tunaless’ tuna using chickpeas or sunflower seeds, but in Megan’s book she suggests using tempeh. I would never have thought to use tempeh and you know what, it works really well. I didn’t use the ingredients she suggests to put with the tempeh to make it ‘tunaless’ but used the idea and that is the recipe I share with you today. If you don’t like tempeh use 240g chickpeas instead, or 1.5 cups sunflower seeds soaked for 6 hours, drained and then processed a little in a food processor. Put this on a sandwich or on toast or in a salad. Cook the tempeh in a frying pan without oil, stirring regularly. Cook for as long as it takes for some of it to brown a little. Set aside. Toast the nori roll on an open gas flame or over a toaster. Scrunch the nori sheet up so it forms very small pieces. Mix the rest of the ingredients together with the nori and tempeh. Salting to taste and adding more mayo if you like it creamier. 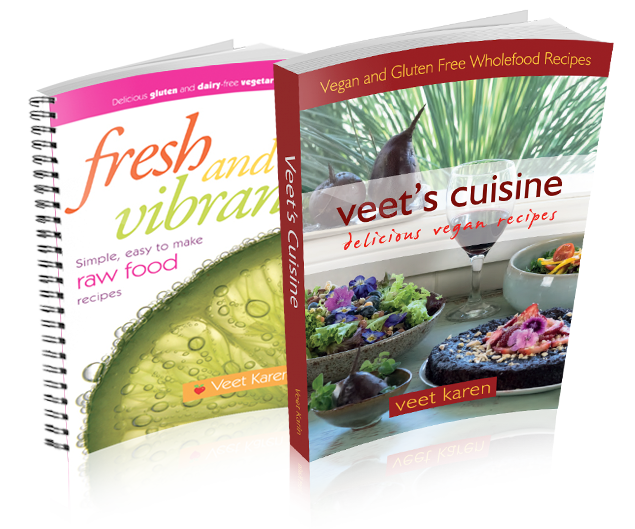 It is almost four years since I first offered the vegan foundation cooking course and the full chef training. I have decided to revamp the module one syllabus as things do change all the time and those changes need to be made. The gorgeous Melanie Saunders from Engana Graphics will be redesigning the syllabus. As a result I realise I won’t have enough time get it all done for the March foundation cooking course so have decided to cancel that course. So the next opportunity to come and spend three incredible days with me in the kitchen is the 25th to 27th April. There are still three places left in this course. Who would like to come and learn and play in the kitchen using organic plant based ingredients?